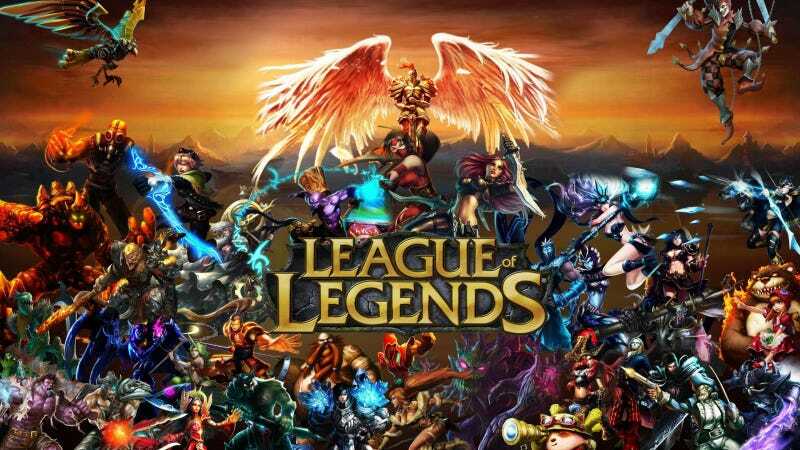 PITTSBURGH – Local amateur League of Legends player and soon-to-be father Ken Baldwin expressed confidence today that the birth of his first child will not substantially alter his availability and commitment to his online team. "Honestly, I don't think it'll hurt my League playing time much," announced the twenty-two year old, youngest of four children, in an e-mailed statement to teammates. "Maybe for a weeks, I won't be on as often, but babies mostly sleep all day for the first two years." "So I'll just plunk her down next to me at my computer. Problem solved." Baldwin, a recent college graduate, began playing the popular multi-player online battle arena game in 2010 while a freshman at Robert Morris University, logging thousands of hours of game time around classes and his part-time library assistant job. "The team is strong – we all click really well. We've been playing together for years and even won a few college tournaments. We're practically pro-level by now, so I plan to stay active. The nice thing about being an 'e-athlete' is that I can do it from home, so being a dad fits right into that lifestyle," explained Baldwin, whose other, current pursuits include looking for employment, walking his dachshund, and helping his parents out around the house. "The key with babies is just to be nearby in case something happens. 'Don't eat that poison, baby!' – and you know – changing their diapers and stuff. They can't do a lot while they're really young." "I'll still have plenty of time for gaming. I'm not worried about it." Baldwin's fiancée, Kendra Wilkinson, could not be reached for comment.